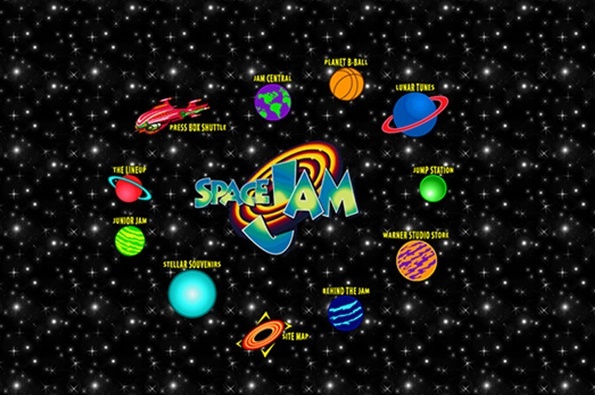 Space Jam – a blast from the past! Today we take websites for granted, as users we tend to overlook the work and thought that goes into designing and building websites. « Shocking iPhone 6 Plus Bends!